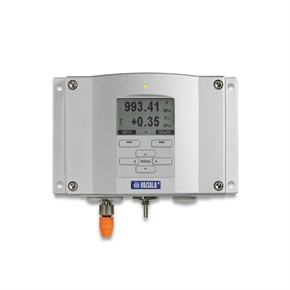 The Vaisala BAROCAP® Digital Barometer PTB210 is ideal for outdoor installations and harsh environments. 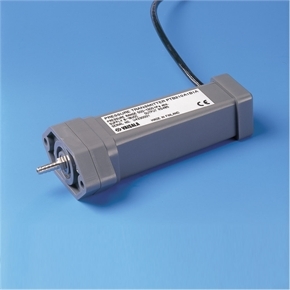 The barometers are designed to operate in a wide temperature range, and the electronics housing provides IP65 (NEMA 4) standardized protection against sprayed water. The PTB210 barometers are ideal for use in applications such as weather stations, data buoys and ships, airports, and agrology. They are also an excellent solution for monitoring barometric pressure in industrial equipment such as laser interferometers and engine test benches. 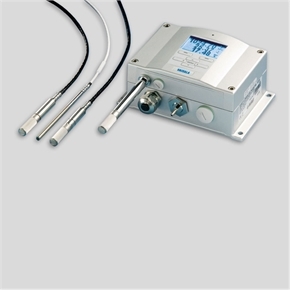 The PTB210 barometers are designed for various pressure ranges. 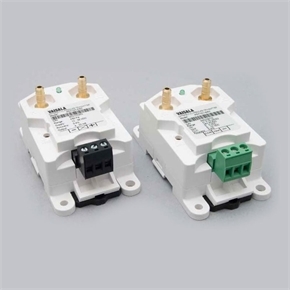 They are available in two basic configurations: serial output for 500 ... 1100 hPa and 50 ... 1100 hPa and analog output with different scalings between 500 ... 1100 hPa. All the PTB210 barometers are digitally adjusted and calibrated by using electronic working standards. A higher accuracy barometer, that is fine-tuned and calibrated against a High Precision Pressure Calibrator, is available for the 500 ... 1100 hPa pressure range. 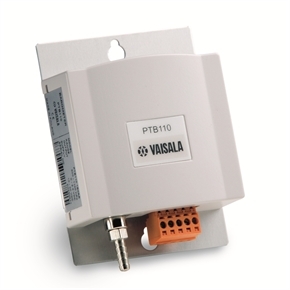 In addition, the PTB210 integrates directly with Vaisala Static Pressure Head Series SPH10/20. This pairing offers accurate measurement in all wind conditions. The PTB210 barometers use the Vaisala BAROCAP® Sensor, a silicon capacitive absolute pressure sensor developed by Vaisala for barometric pressure applications. The Vaisala BAROCAP® Sensor provides excellent hysteresis and repeatability characteristics and outstanding temperature and long-term stability. All PTB210 barometers are delivered with a factory calibration certificate which is NIST traceable.